It turns heads. It sparks conversation. And it has the ability to silently create desire. So when it's paired with a deeper cause or mission? That's when magic happens. 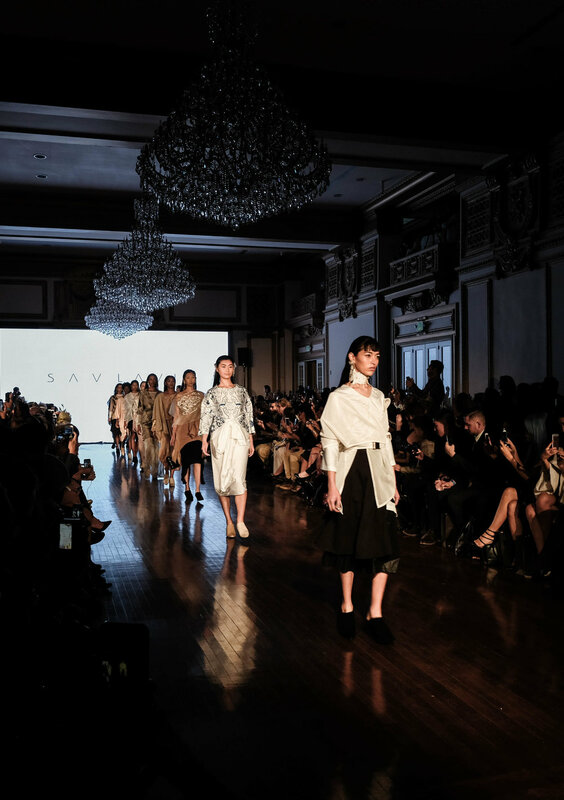 This is why I could not have been more honored to have been able to chat with Sav Lavin, a designer who placed a heavy emphasis on using eco-conscious textile choices such as Tencel (one of my favorite closed-loop materials to sport) in her showing collection and who plans on continually using her influence as a designer to do good. Here's the part I loved most about Sav Lavin, though. She's bold and confident in her designs, but admirably humble in her approach. That's the type of creative we look up to and champion. 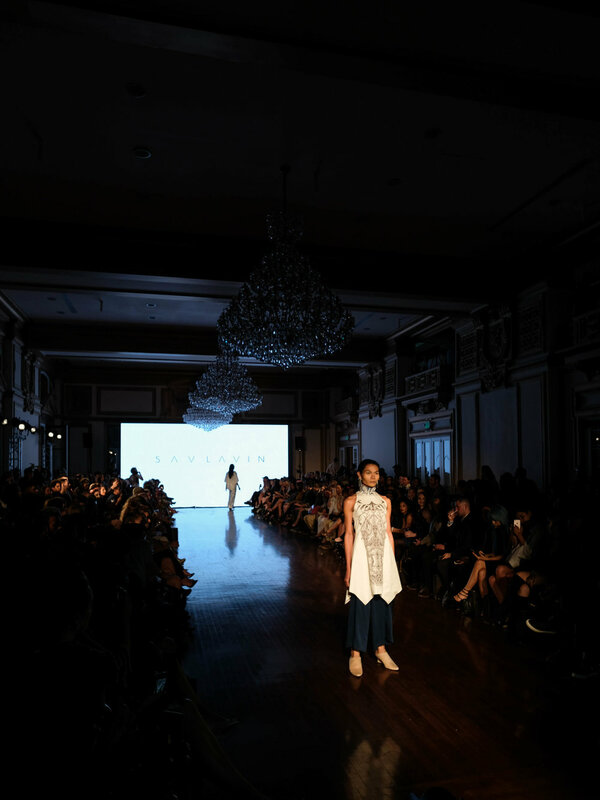 She was open to admitting to the challenges she faced in designing her collection using eco materials, but demonstrated inspiring dedication to learning more so she can make a bigger positive impact through her work. 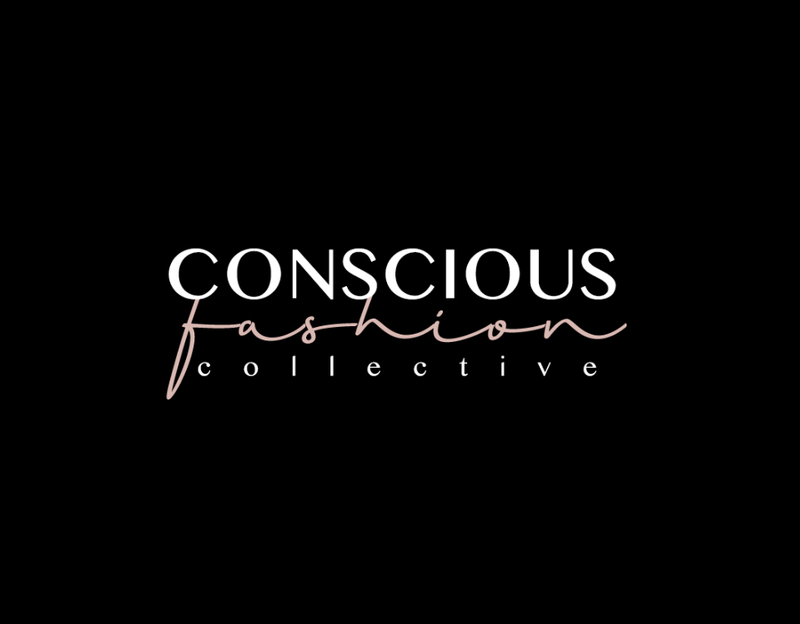 What inspired you to incorporate consciously made textiles into your latest collection? "When I visited a village in Flores NTT Indonesia, I learned about eco-textiles manufacturing and craftsmanship. Eco-fashion is still very new for me, and I’m leaning towards that direction as a designer. I think design can be a great way to help solve social and environmental problems. And plus, this eco material [Tencel] is super comfortable and has a soft texture." What challenge did you have in greening your collection? "The biggest challenge I faced was the availability of the materials I wanted to use. I'm also still learning about the craftsmanship and process." What's your top advice for purpose-driven creatives? "Whether you believe in yourself or not, just go for it, because we all learn through doing. And never be afraid of challenges, because they're necessary to help us grow and succeed." "I just keep my eyes open and accept what’s happening all around me. I do a lot of research and continually ask questions of myself and of others." Here's Sav Lavin. Get inspired.